University of Regina engineering professors have been warned to be on the alert for student misbehaviour, including the possibility they might bribe teaching assistants or break into offices to steal tests. "We have received allegations that some graduate student Teaching Assistants are being bribed to help students," wrote David deMontigny, associate dean of engineering, in an email to the faculty last week. He urged professors to "please discourage your graduate students from taking any bribes to help undergraduate students cheat." 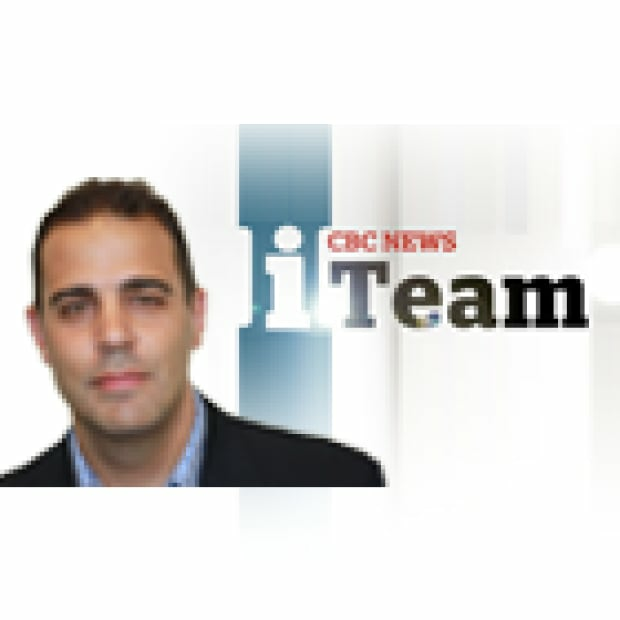 The email, which warned about a range of ways students might cheat, comes days after CBC reported that someone hacked into the university's computer system and changed grades in the faculty of engineering. DeMontigny wrote that it appears the bribery issue "is not related to the recent [hacking] incident, but more so when your TA's are managing your class Excel spreadsheet and recording grades for assignments, quizzes, and exams." The associate dean went on to warn about several other "anticipated cheating strategies for upcoming midterms and finals." DeMontigny warned professors to carefully guard their exams and not leave them laying around their offices. "There are reports of students breaking into professor offices to get exams," he wrote. "The exams were then solved, and solutions were sold to willing buyers." He also cautioned that if professors provide students formula sheets with multiple pages in exams "some students will remove one page and place in on their lap to hide their cell phone." "In fact, I have a video of this from the summer when a TA caught a student doing this exact thing." He urged professors to watch for this and "also make them take off their hoodies and jackets." 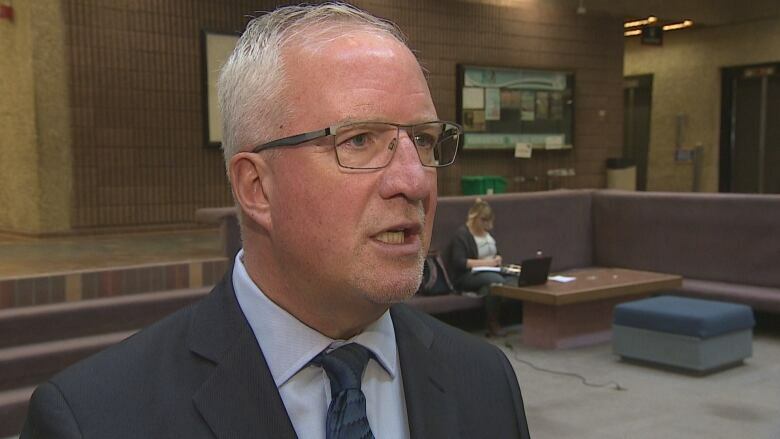 The university's provost Tom Chase said there's an investigation into allegations of a student using a cellphone to cheat but many of the other instances are just allegations. He said much of the evidence of cheating is coming from students who are concerned about the integrity of their own degree. "A degree depends on everyone playing by the rules," said Chase. "And, so, students want their credential to be known as something that has that kind of validity and weight behind it and I really appreciate that on behalf of many, many students." The president of the students union, Jermain McKenzie, said he has heard reports and rumours about many of these concerns and he says "by and large it is a faculty of engineering issue," though he acknowledges there are concerns in other areas, too. McKenzie points out that engineering programs are tough, and "I'm starting to believe one of the reasons we are having such issues with cheating is because of the fact that some students just don't seem to be able to keep up with the workload demand of the faculty." A 2016 literature review of academic dishonesty in faculties of engineering in the U.S., produced by researchers at the University of Saskatchewan, found that cheating is a problem in that field. "Research has found engineering students self-report engaging in more acts of academic dishonesty and at higher rates than students in other programs, placing engineering students second only to business students in this regard," the authors found. Chase agreed that some students may be tempted to cheat because engineering studies are difficult, though he's not sure there's evidence that cheating is rampant in engineering at his institution. An earlier version of this story said the university is investigating a case of alleged bribery. That is not the case. In fact, the university is investigating a case of a student using a cellphone during a test. The bribery concerns are just allegations.